An Absolute Spring Standout made in the Thermomix Machine! I am a risotto fiend. Love it – when it is made properly. 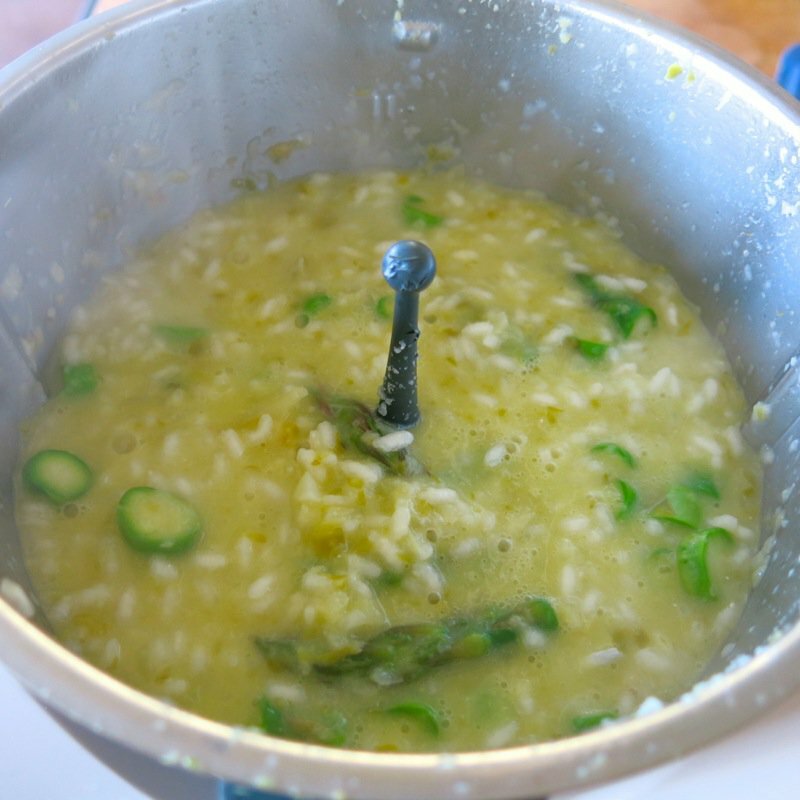 I had not been able to create a recipe in my Thermomix that was as delicious as the risotto I make toiling over my stove – until now! Thank you, Miss Jenny! 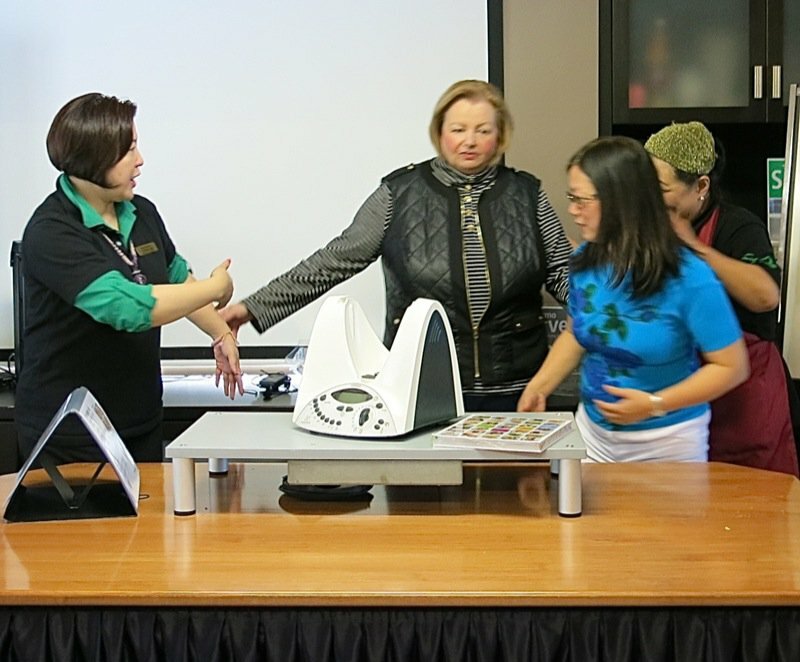 I had the opportunity to go to Vancouver to the Thermomix Distributor offices earlier this month and team teach a cooking class with the English Thermomix Team Leader, Jenny Wijesinghe. Now, that is odd for me to say “English Team Leader” in an English speaking country, isn’t it? 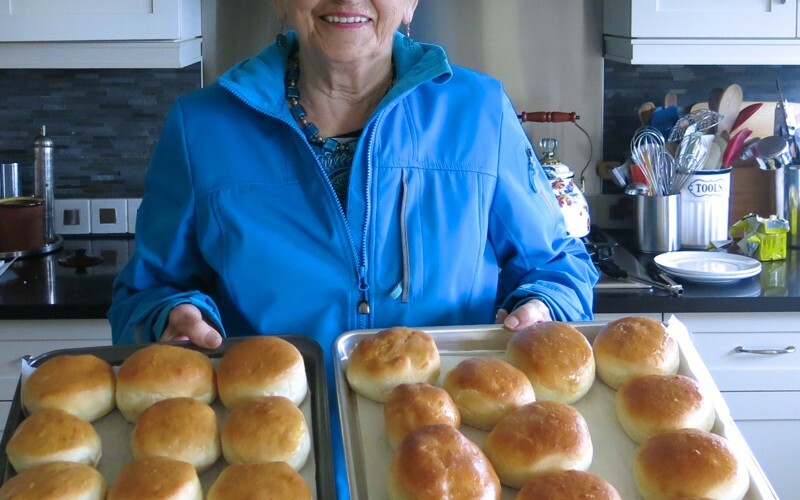 But, the Thermomix British Columbia and Vancouver distributors are Chinese and so their business began with people from within their own community, which is logical. However, the love of the Thermomix was so voracious within the Chinese communities that they grew like wildfire, and had less time to focus on the English speaking population. Of course, that is now changing in Vancouver and I have been selling and using the machine in Edmonton for over 7 years. 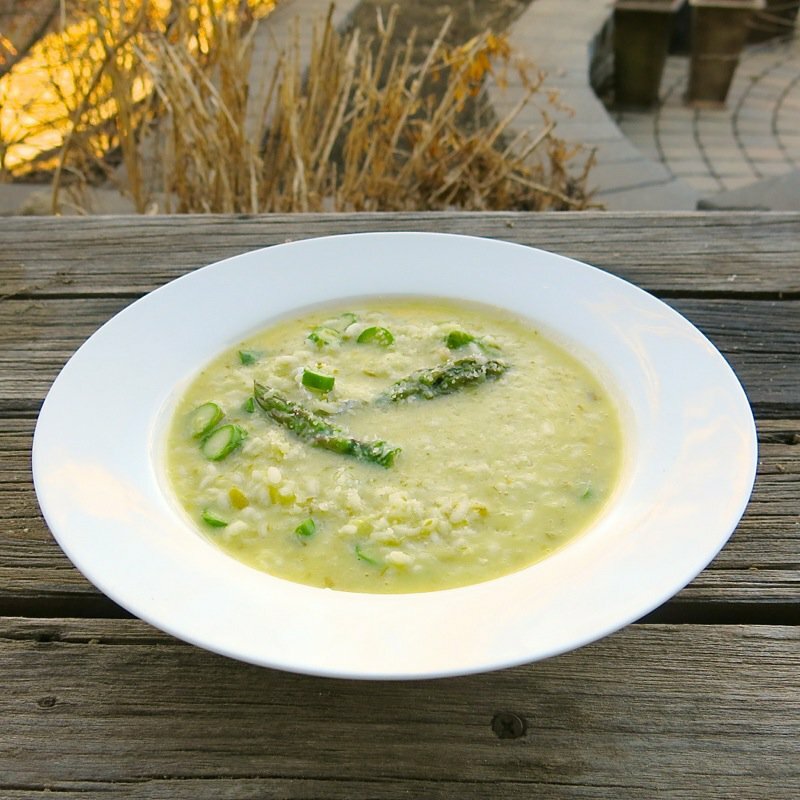 It was such fun to teach a Thermomix cooking class in downtown Vancouver with Jenny and to learn how to make a risotto in my Thermomix machine that is so easy to make and even more delicious that the risotto I make toiling over my stove! 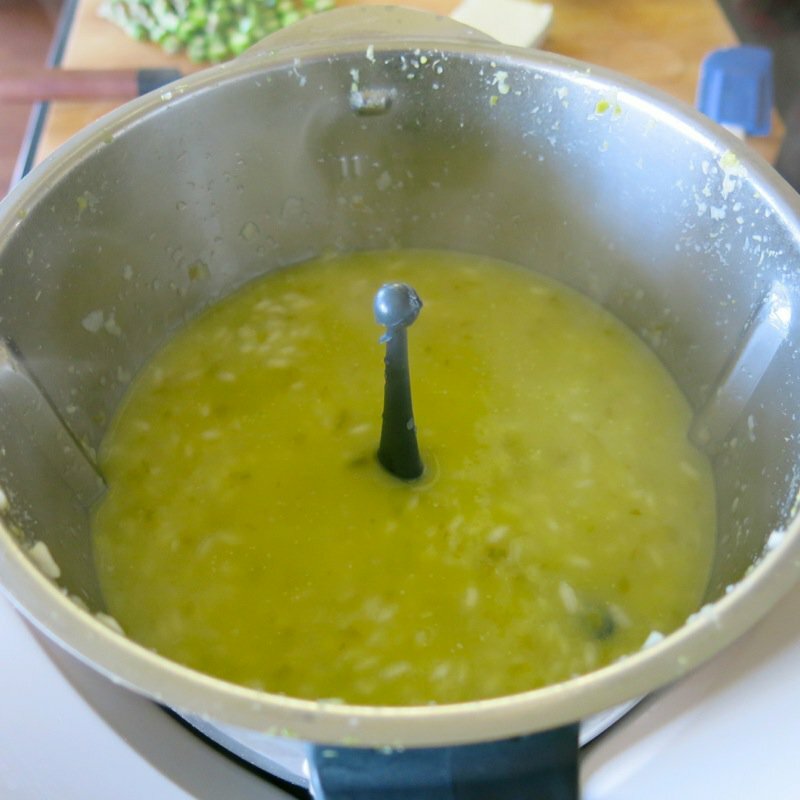 This process takes about 5 minutes of prep and 20 minutes of cooking time in the Thermomix machine. What a joy! Twelve minutes of that time the rice is cooking, the machine is stirring the cooking rice and I am preparing other parts of my dinner meal! Double joy! 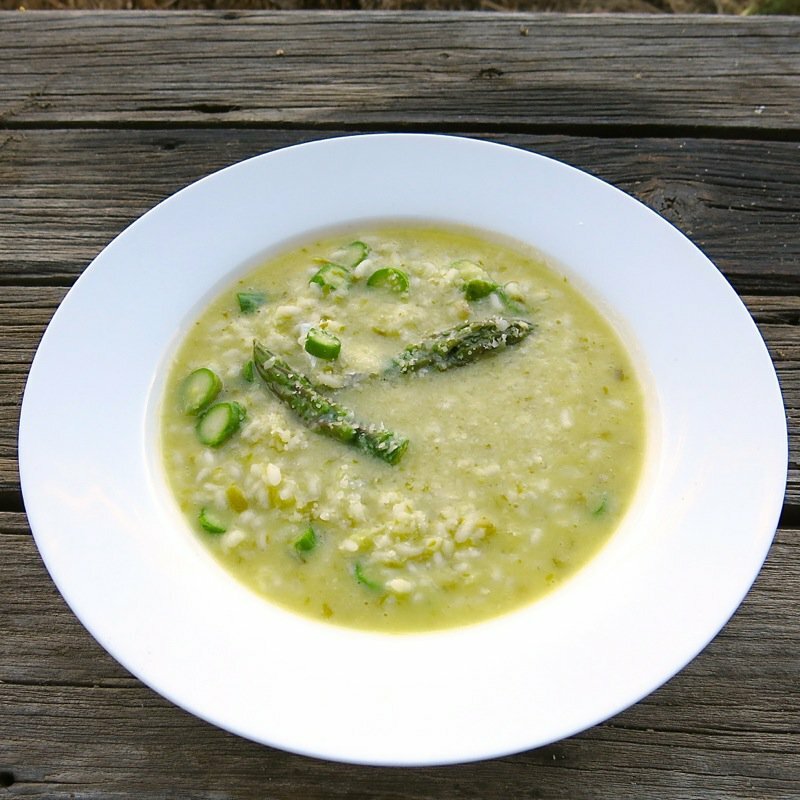 When poured, the risotto almost appears too soupy, momentarily. That is how you know it is perfect. From the bowl to the table, it sets up so that there is just a lovely velvet sauce enrobing each little morsel of rice. El dente it is! Yet, not undercooked, as I have had risotto when made poorly. Simply, el dente. The texture of each strand of rice should be individual and independent of one another and there should be a little tooth inside of each grain. Not a bite, but a “give”. 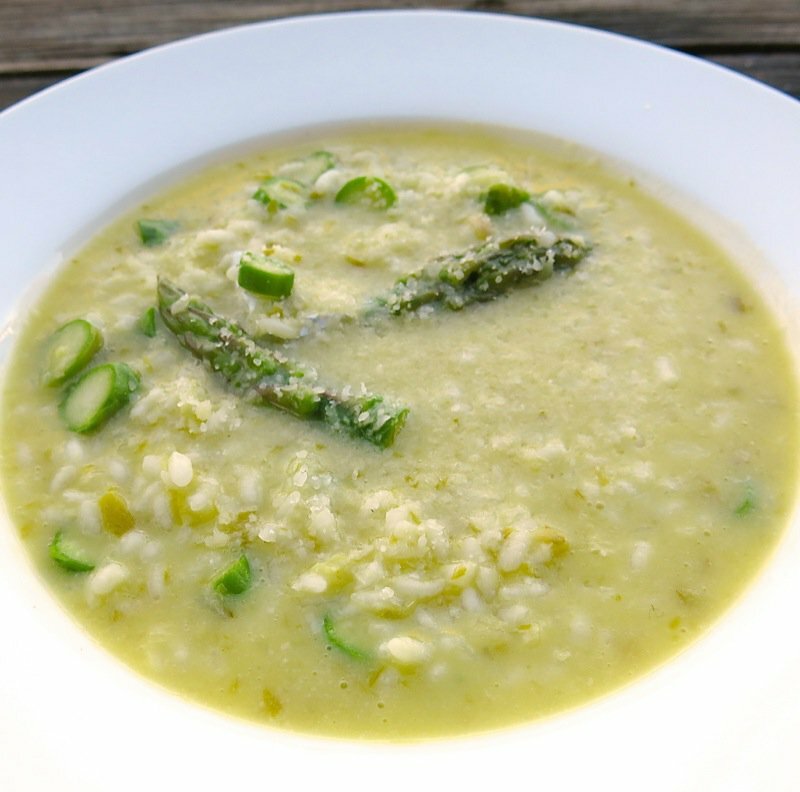 Alborio is the most common rice use for risotto, but the best and most expensive varieties are Carnaroli, Maratelli, a historical Italian variety, and Vialone Nano. Each have slightly different properties. Carnaroli is the best, according to many, as it presents a better el dente texture as it is difficult to overcook. 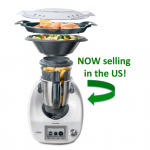 The Vialone Nano is smaller, so cooks faster and absorbs condiments better. I say, try them all and see which you prefer! 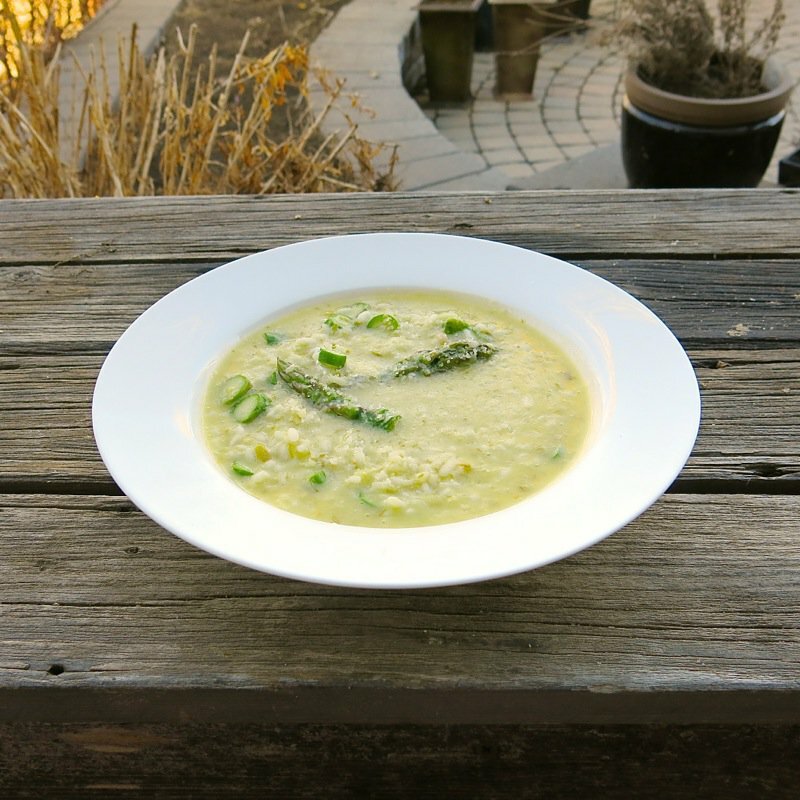 A simple dish: nutritious, delicious and economical is my mantra! This amount feeds 4 people very well, surprisingly. The aromatics can be varied. 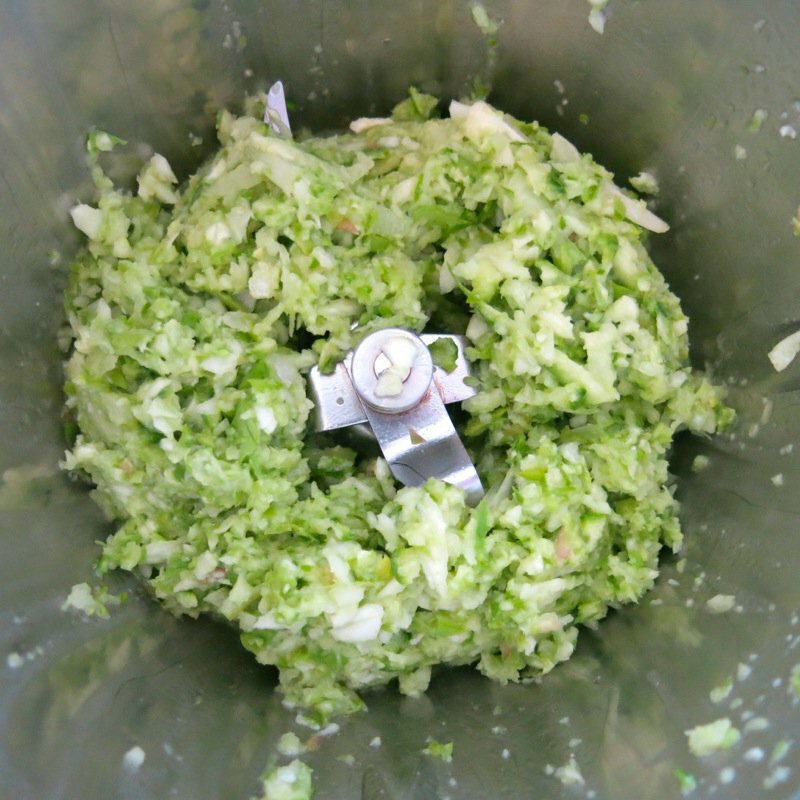 Jenny used onion and garlic and anise. The greens can be varied. 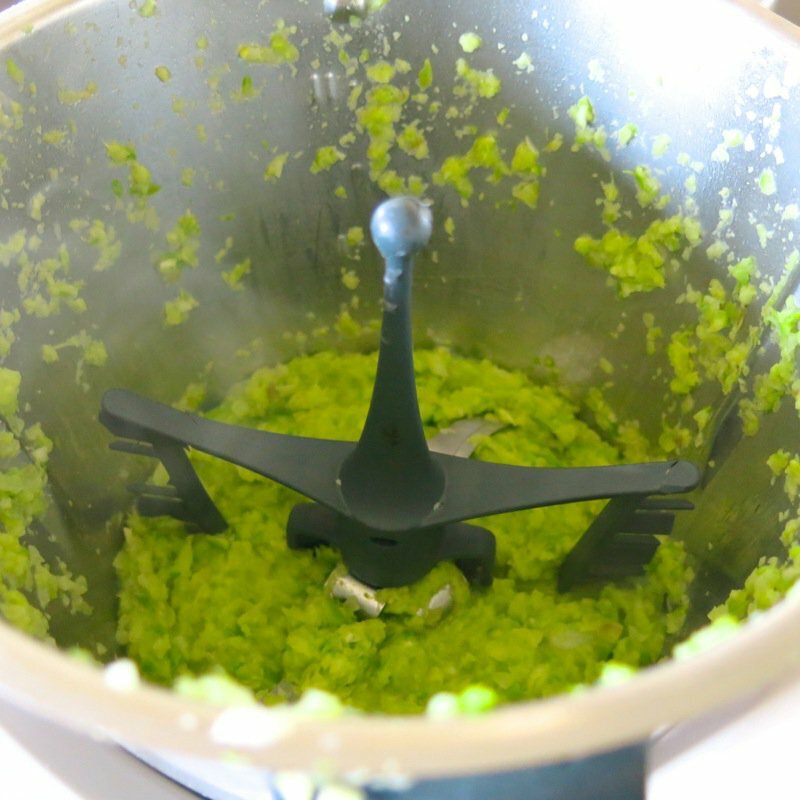 Jenny used asparagus and was planning on using carefully hand hulled green broad bean beans, and they would have been great, too. Spinach, peas – 2oo grams of your favourite green or mix of greens would work. Grate the cheese before you get started. Chop and sauté the aromatics. Prepare your greens. 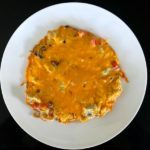 The tips are small enough to be added at the last minute and the heat of the rice will continue to cook them as they are served – still gorgeous in their whole form. 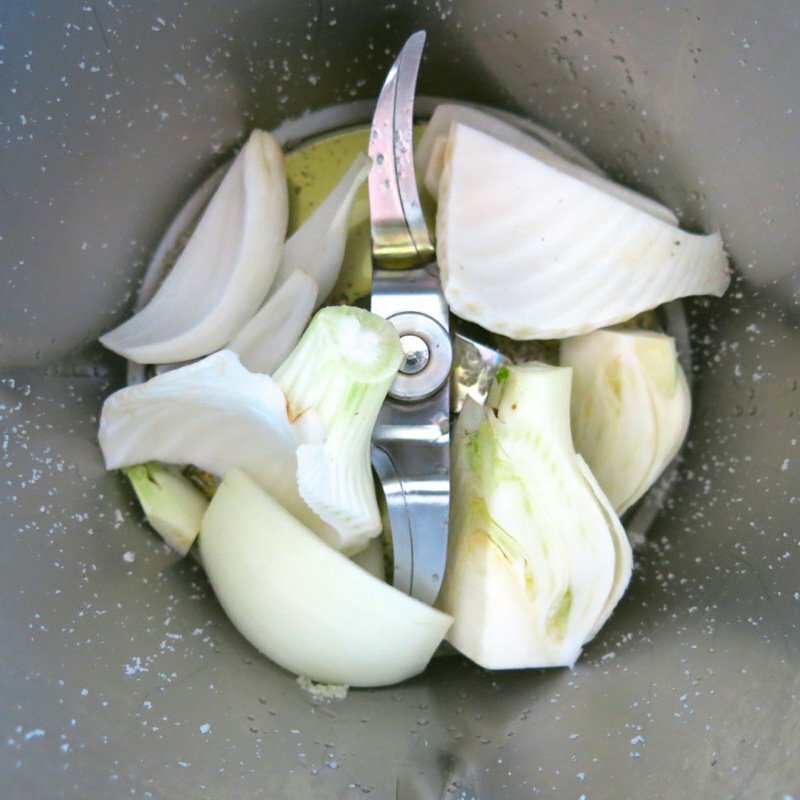 Scale the stems into the TM bowl with the aromatics and chop them. Now, I have done this two ways. You can add the rice to fry right after this, or you can add your rice at the beginning after grating the cheese and fry it in the oil, remove it and continue with the aeromatics and add it back in at this point. 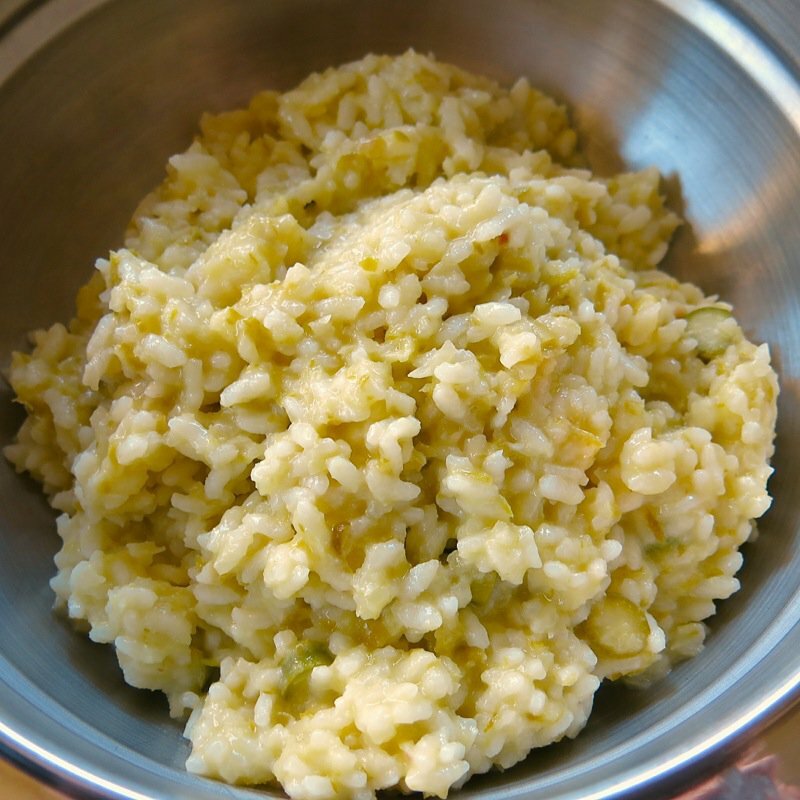 Traditionally, the rice is first cooked briefly in a soffritto of onion and butter or olive oil to coat each grain in a film of fat, called tostatura; white or red wine is then added and has to be absorbed by the grains. 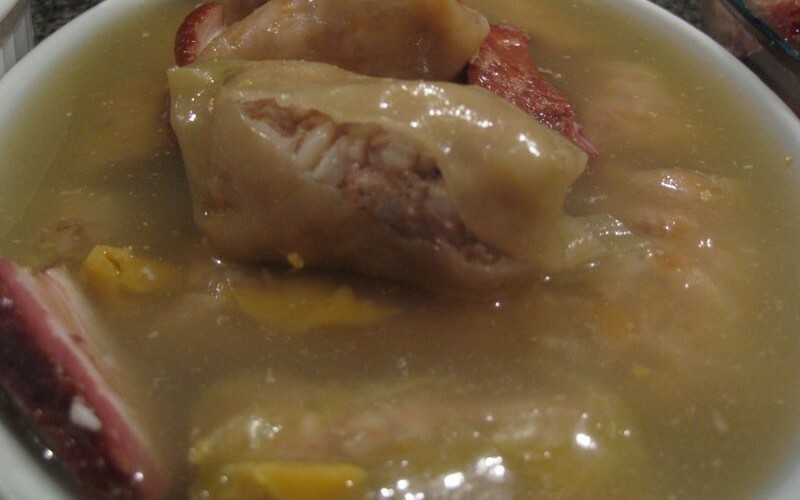 When it has evaporated, the heat is raised to medium high and very hot stock is gradually added in small amounts while stirring gently, almost constantly. 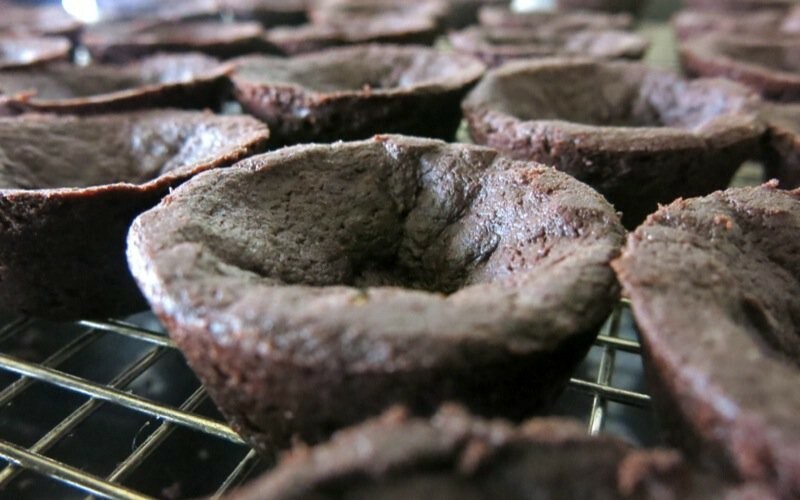 This process is different in the Thermomix, but the result is, surprisingly, outstanding! Either way, your rice gets fried. Then you scale in the broth and cook the rice slowly, stirring it constantly. The Thermomix will be purrrrring away for this 12 minutes. The stirring loosens the starch molecules from the outside of the rice grains into the surrounding liquid, creating a smooth creamy-textured liquid. When the time is up, it is taken off the heat for the mantecatura when traditionally the diced cold butter is vigorously stirred in to make the texture as creamy and smooth as possible. This still happens when using the Thermomix. 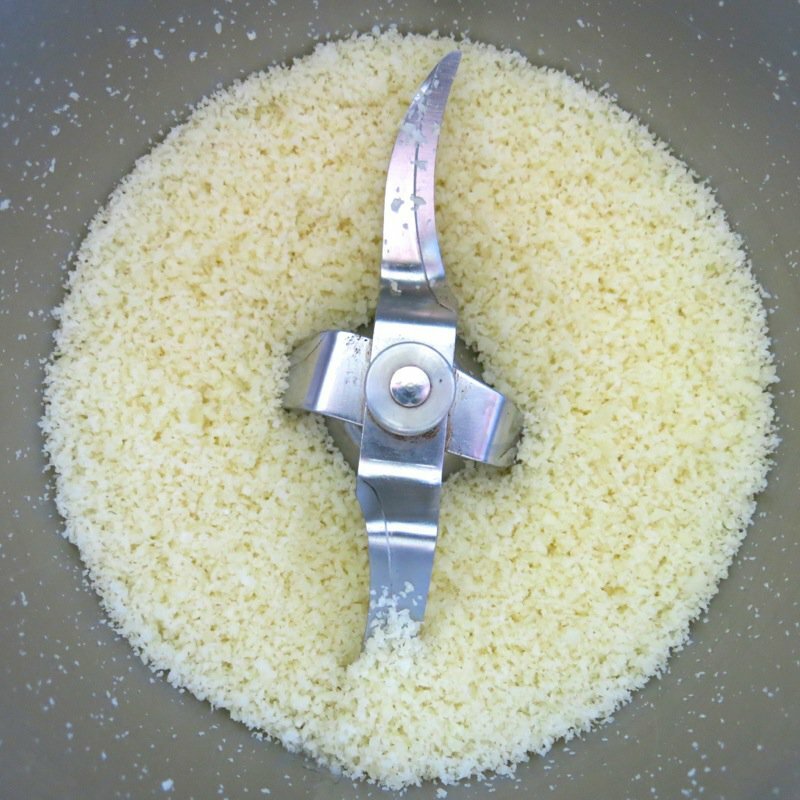 The cold butter is stirred in, and then the Parmesan grated at the onset is added. 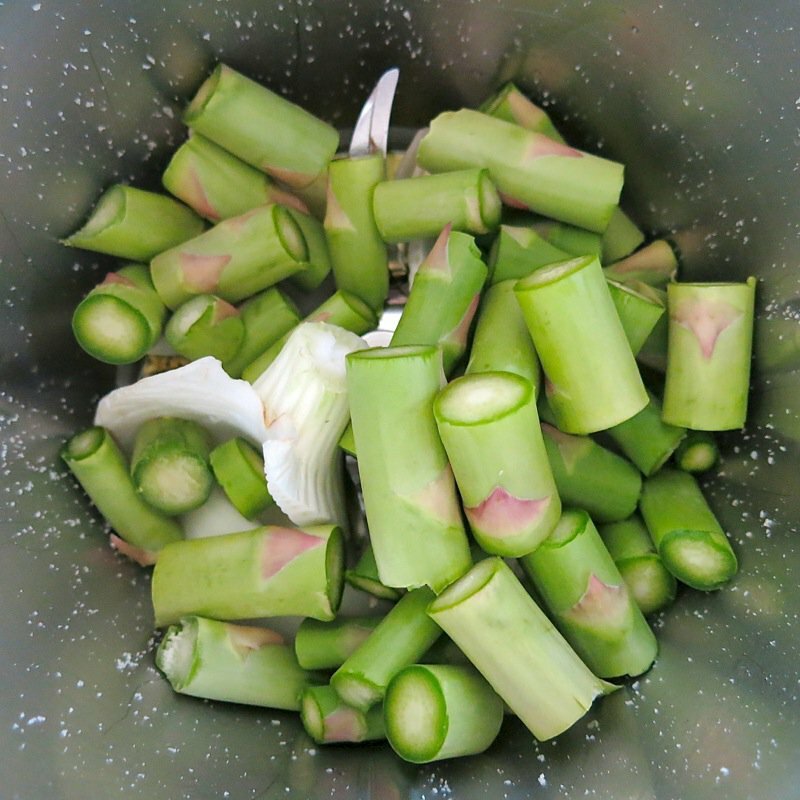 The asparagus tips are added at this time, removed from the heat a few minutes early, and left to cook with its residual heat. You will see the soupy pour, but this is perfect. Perfect. 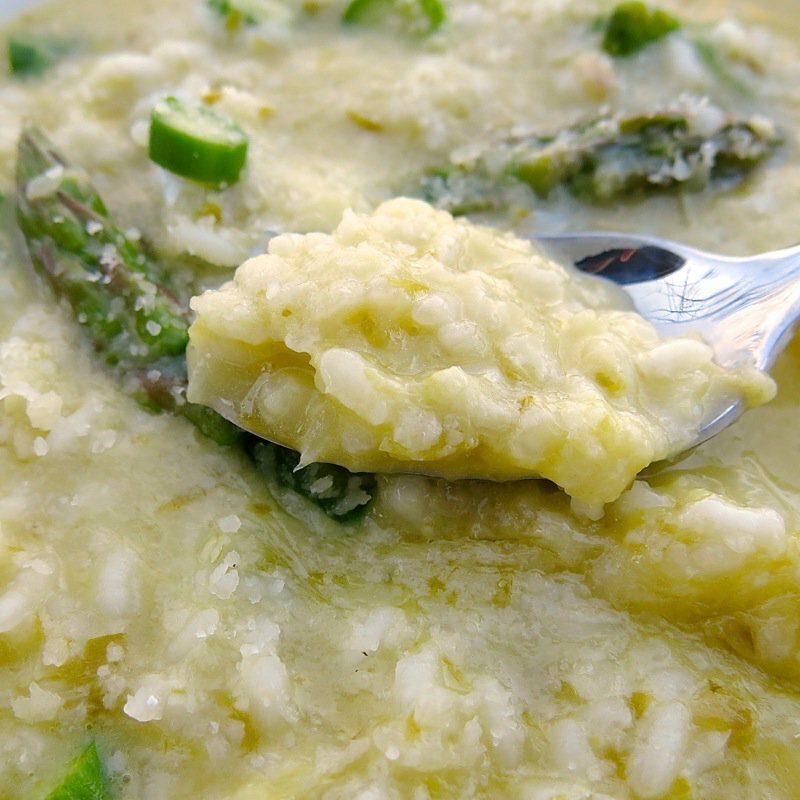 Properly cooked risotto is rich and creamy, exactly as above. The traditional texture is fairly fluid, or all’onda (“wavy, or flowing in waves”). It must be eaten at once as it continues to cook in its own heat and can become too dry with the grains too soft, as demonstrated in the photo at the very end. 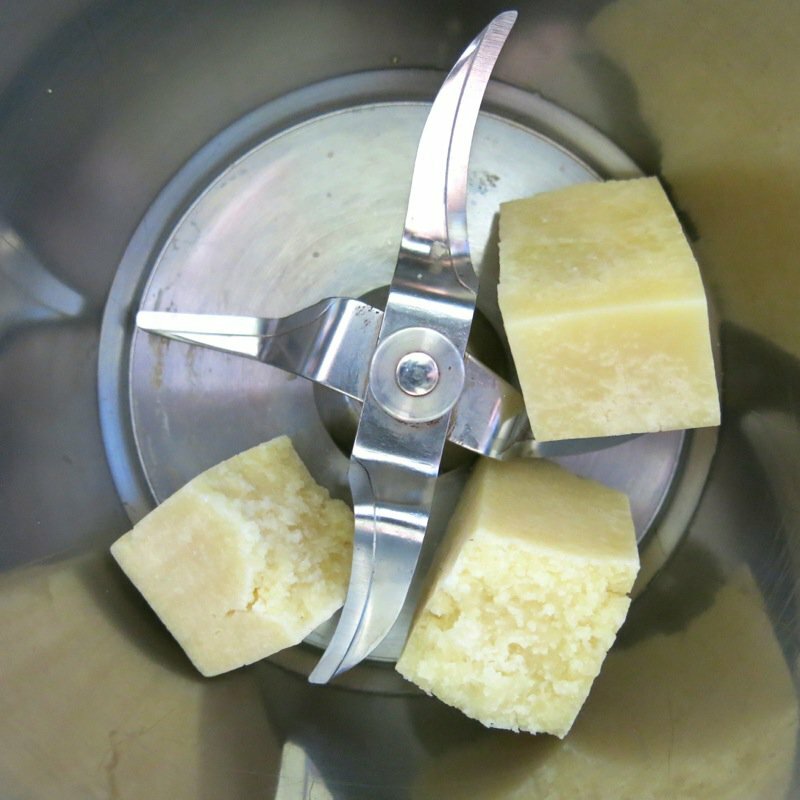 This is when it is used to make arancini. The finishing salt is the crowning glory of this dish. The creamy sauce is not at all soupy. It is a lush, velvet sumptuous pleasure. I have made so much risotto since coming home from Vancouver, and still not reached my “enough” point! 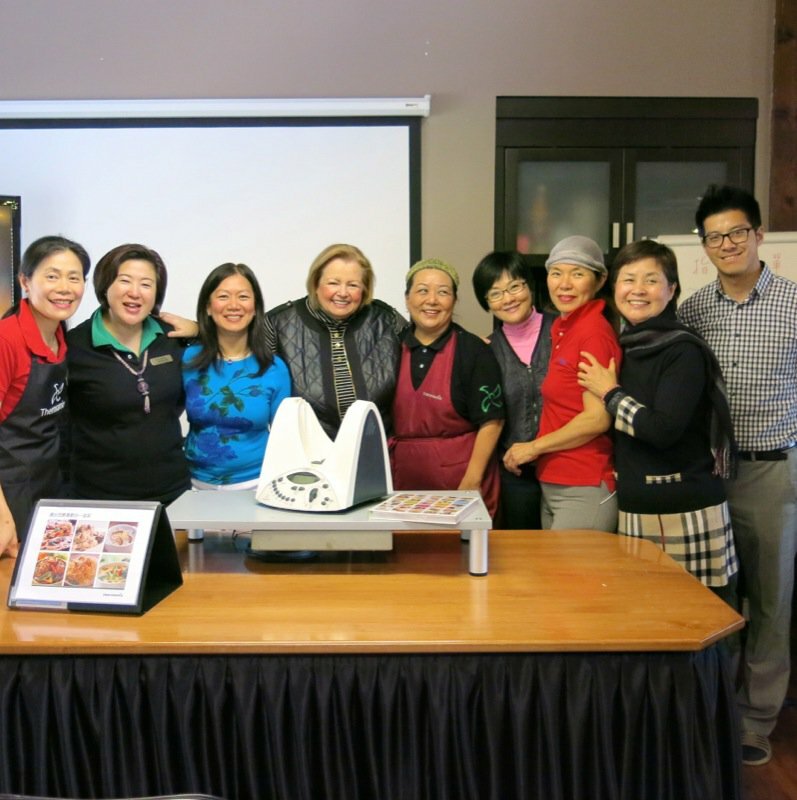 After Jenny and I taught our cooking class, we attended the Chinese Cooking Class the following day in Richmond at the Vancouver Thermomix facility there. What an experience. After being in Mexico with all these gals (and guys) in February, it was wonderful to see them again and to see how they run their cooking classes. The food was also fantastic. I cam home with the new Australian Thermomix Asian cookbook and hope to be creating some delicious concoctions soon! 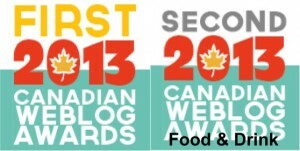 But, I am heading to the Slow Food in Canada National Conference in Tatamagouche, Nova Scotia, on Wednesday, then off to tour the Maritimes for the first time in our lives. Vanja will join me and Ragan and mom will take care of the house. I will not be cooking for a long while, so will look forward to getting back at it at the end of May! Meanwhile, enjoy the recipes! This company is photograph crazy. Click click click all of the time – and I love the memories made! 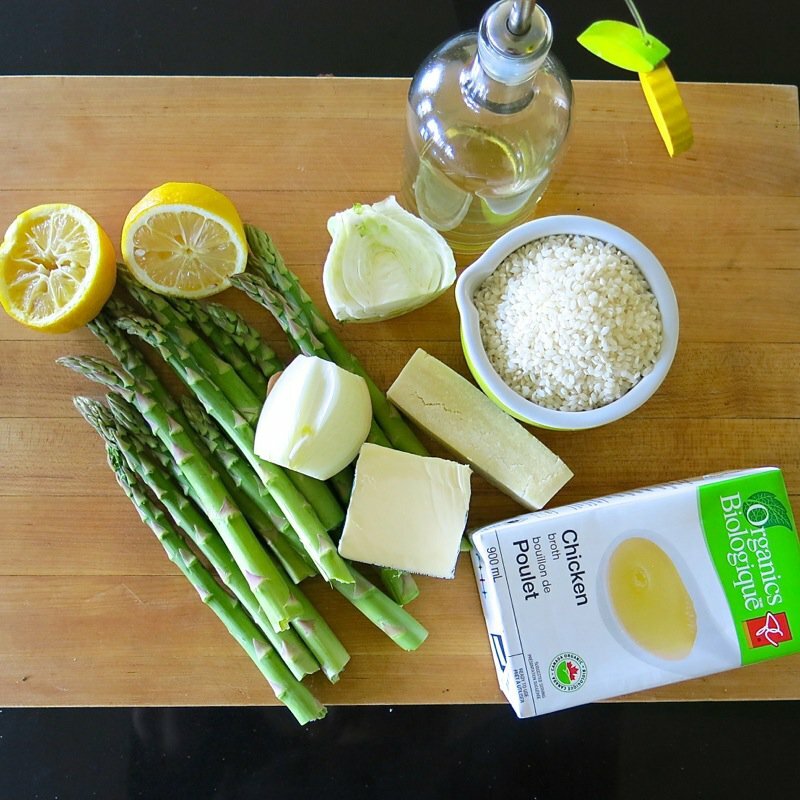 Below, you will see how the risotto sets up and why it must be eaten immediately after cooking. 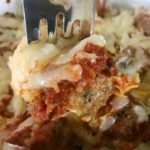 If you have a favourite recipe to share, by all means – you know I love to see them come my way! 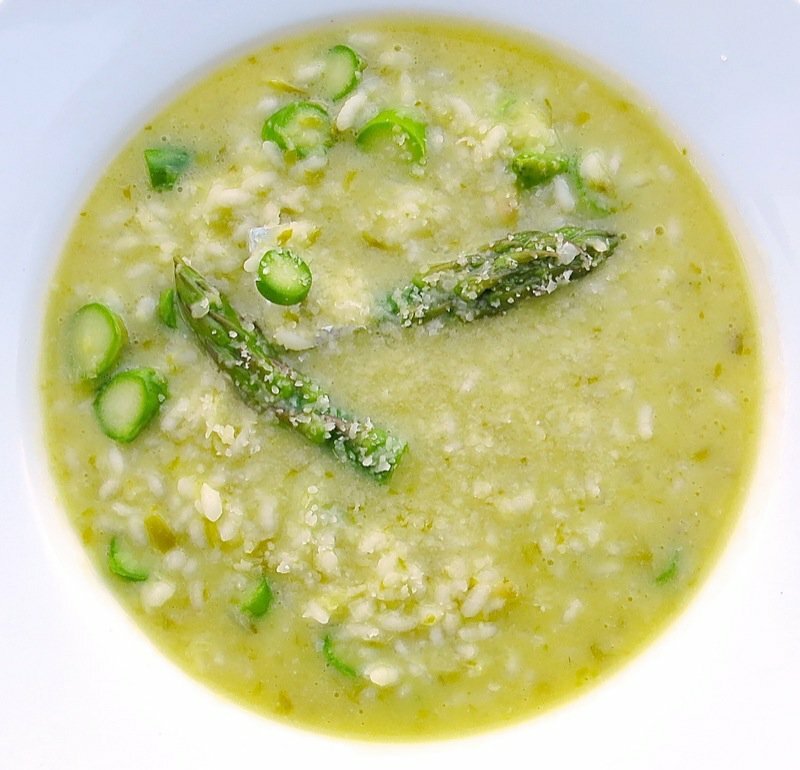 This risotto recipe is made to perfection in the Thermomix Machine. No standing and stirring and adding stock. This machine does it all for you while you walk away and prepare the rest of your meal. Delicious, nutritious, authentic and economical. 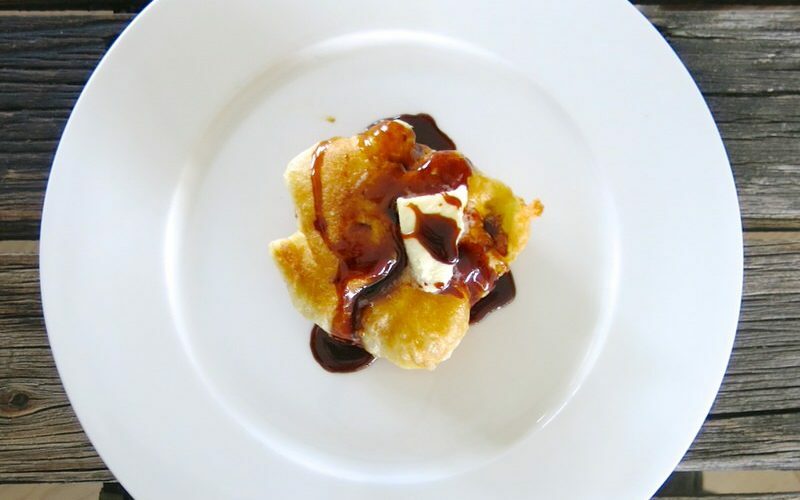 Leftovers can be rolled into small balls (with or without mozzarella in the centre), breaded, and deep-fried. These are called arrancini. I was over the moon to finally get it right! Your timing is perfect. 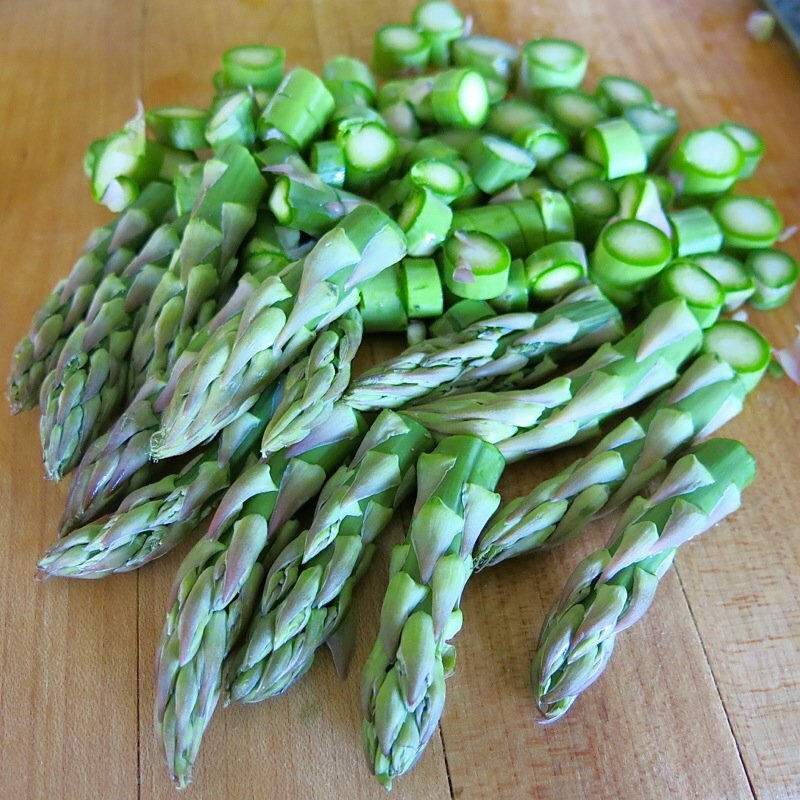 I’ve been living on local asparagus! 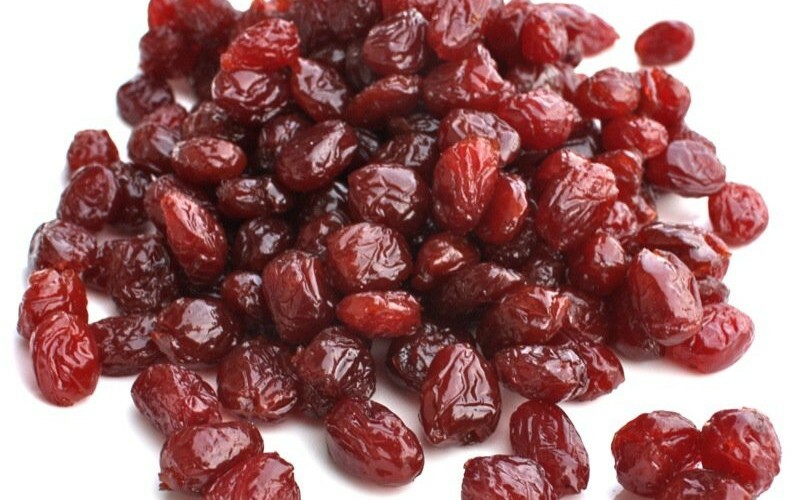 This is so delicious, so glad I found this site. 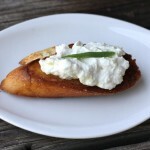 I cooked it last night and was a huge hit with everyone! That is great news! Do you have the TM31 or the TM5? I love the risotto on the chip with the TM5, as well – but do add 800g of stock instead of 720 of water. I actually take some of that water to soak saffron in and use it as well. 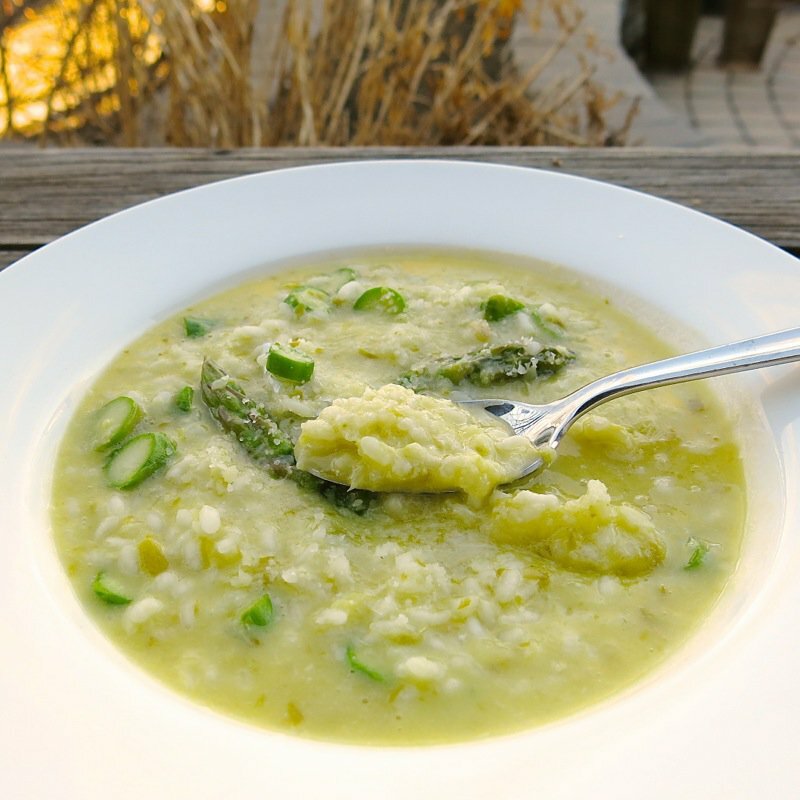 Then, add whatever I want – most often fresh spinach, but the carnaroli rice makes a huge difference. The risotto is perfect. Regardless, I will definitely make this again…. and again until I get it right! It will depend upon your rice how liquidy the recipe is at first. The solution is simply to add more broth. I almost always do in most other recipes. 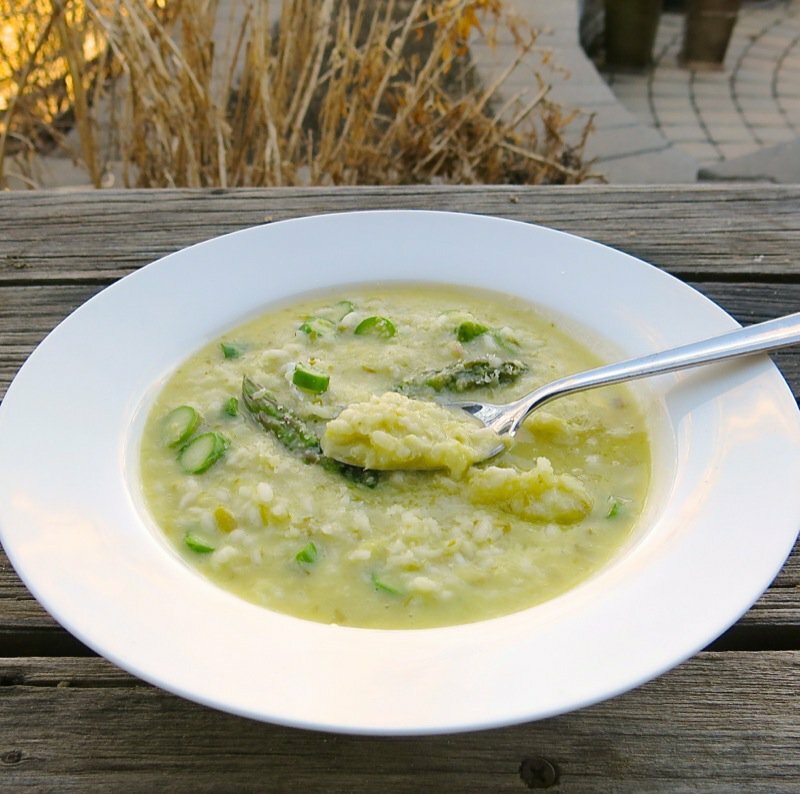 Regardless, risotto will congeal after 5 minutes or so – therefore, must be served immediately. Glad you enjoyed the flavours. 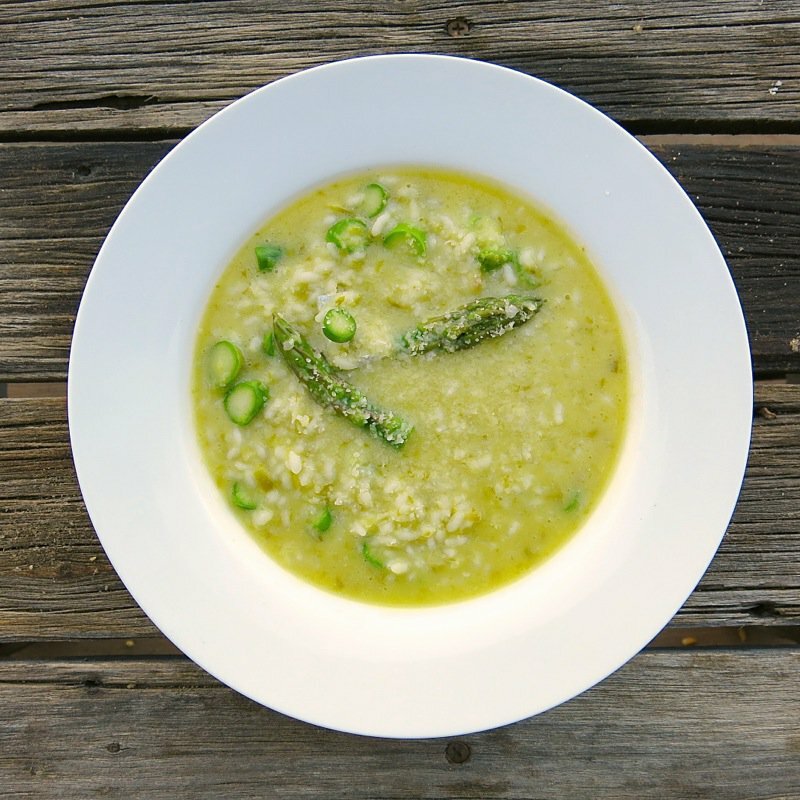 I used carnaroli rice and a brand I can’t recall – so it works perfectly with this recipe, but simply add up to 300 more grams of liquid. This was so delicious the two of us ate the lot! Thrilled to hear this, Pip! Love my Thermomix! 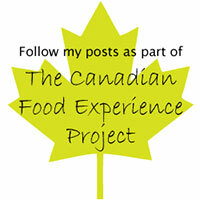 So many fantasic nutritious delicious and economical recipes made effortlessly! Love for you to share other favourites with me! 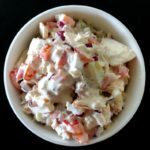 Could I add chicken to this dish and if do at which step? Not to this recipe, Jessie. 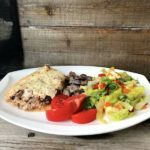 Do what you do when adding it to a salad – cook it how you like and slice it on the top – so maybe marinate it and steam it in the varoma when the rice is cooking – but slice it before so it will cook well in the twelve minutes, then lay the stips on top. Eager to hear when you make it!